Suitable For Crushing Materials As: Plastic Materials, Rubber, PET Bottle, Paper, Cardboard, Electronic Board, Thin Film, Sprue, Pipe, Sheet, Nylon, And Plastic Bottles, Etc. 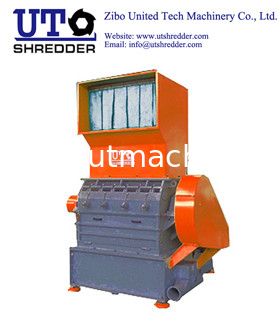 Granulator in good appearance, is welded by rigid steel structure, machine case half -and -half opening, which makes convenience to clean, remove knives and maintenance, blade roller is to be chosen by different crushing material. Optional air conveying collecting units and sound-proofed execution are at user’s request. 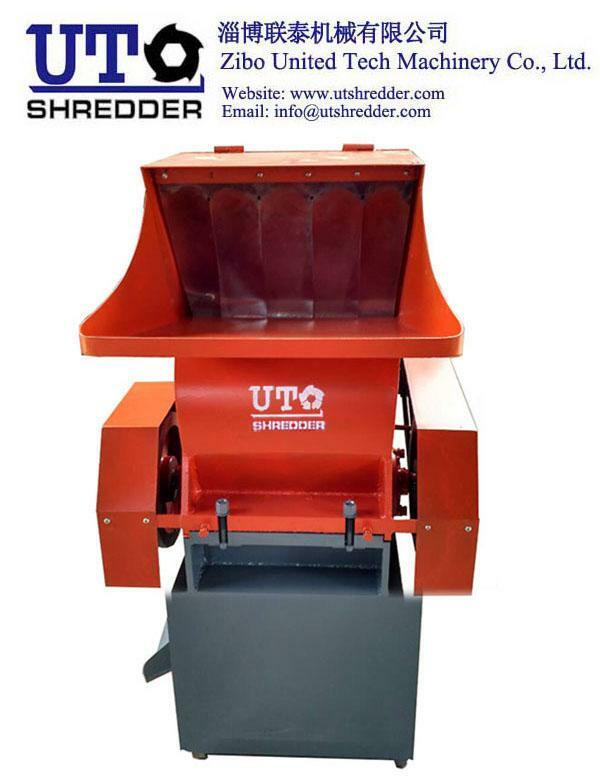 These Granulator are economical, practical, simple operation, durable and so on. usage: Suitable for crushing materials as: plastic materials, rubber, PET bottle, paper, cardboard, electronic board, thin film, sprue, pipe, sheet, nylon, and plastic bottles, etc.